Courtney Ross has lived her whole life doing everything by the book. She’s a top student, the captain of the cheer squad at Scottsdale High School, and a nervous wreck most of the time. For summer vacation before senior year, she finally has her chance to relax: spending it with her best friend Vanessa, in her tiny hometown of Gem City, Ohio. Courtney’s hoping for a chance to breathe, and maybe even for some of Vanessa’s carefree nature to rub off on her. What she doesn’t expect is Ethan Fisher. Courtney knows she’s in trouble the minute she sees him holding a guitar at her Welcome Back party. The more she gets to know him, the more she finds her head spinning. Imagine a story, whispered at a cocktail party near midnight and given with greatest assurances, about a man who could not die–rumors of someone of consequence, passing through the centuries devoted, discreet and unscathed. Would you dismiss it? Or would you want to know more? And if it were possible, and if you could find the nerve, would you go looking? And when you found him, what might be waiting? 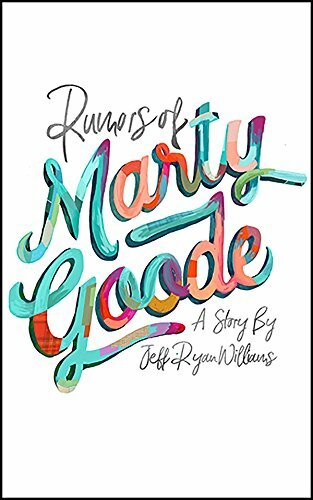 Rumors of Marty Goode–everyone needs something to believe in. 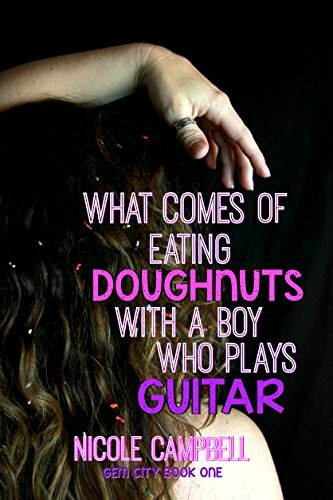 In a detention center filled with likeable boys who do unlikable things, coworkers battle over how to reshape twisted lives. In this world, where each day might bring an explosion, Sophia appears to be a calm, skilled presence amid the chaos. 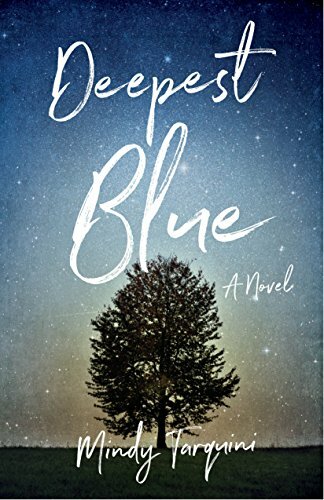 Realistic and believable characters, delicious prose, and a mesmerizing plot will keep you turning pages. You&apos;ll be talking about the ending for days. 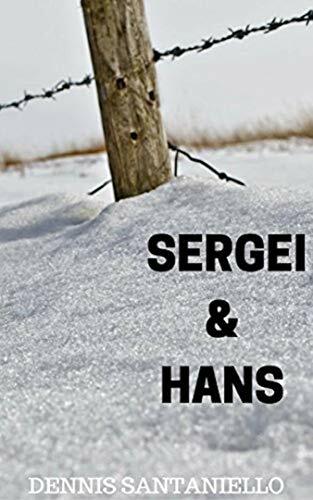 They are “SERGEI AND HANS”. Out-of-control producer Rick Salter wants to leave reality TV, get married and make movies. But it’s not easy. 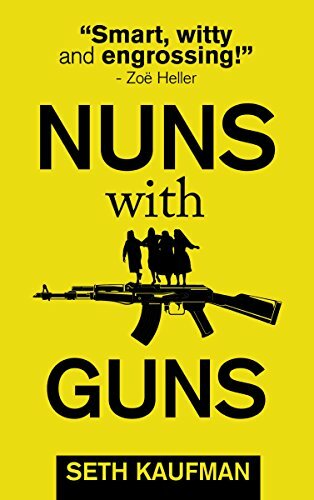 When a senseless murder touches his life, Rick enlists his pal Sister Rosemarie to make Nuns with Guns, a TV series about four sisters competing to collect the most firearms. Protests and death threats pile up as the nuns travel the country running gun exchanges. 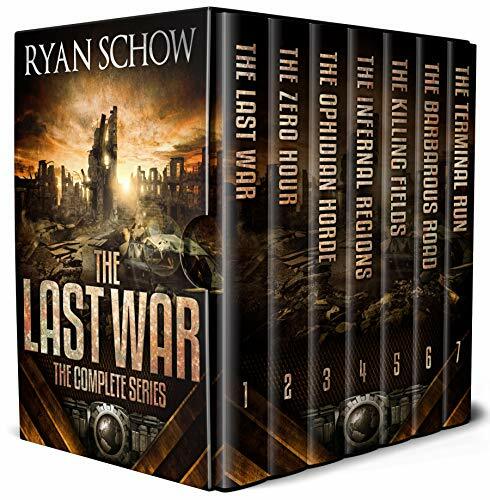 Propelled by the show’s spirited stars and crazy stunts — and the shadow of death that looms over every episode — the series becomes a smash hit. As Rick pushes the envelope, trying to save America from itself, a question emerges: Who will save Rick? Sure to appeal to fans of Carl Hiaasen and Kurt Vonnegut — as well fans of Seth Kaufman’s acclaimed debut novel The King of Pain — this brutally funny book explores deadly national issues by deftly balancing satire with anxiety and insight. 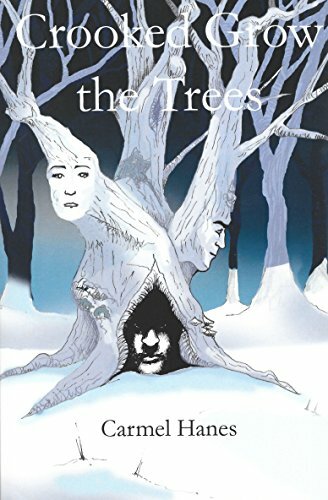 The result is a hilarious and harrowing must-read! 1395 A.D. – Adopted as a newborn by one of England’s most powerful families, Jessimond de Montfort is now grown–and curious about her roots. 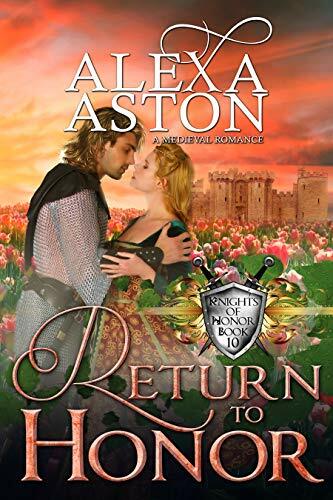 She sets out to learn who she is away from her family and joins a mummers’ troupe, where she serves as a seamstress and troubadour, hoping she’ll discover love along the way, as all her married siblings have. 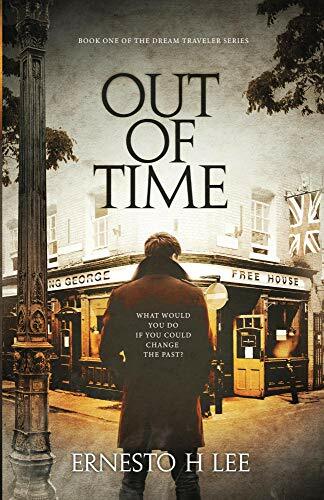 Drawn to one another, Jessimond and Marcus become friends–and then lovers–until they are driven apart by unforeseen circumstances.